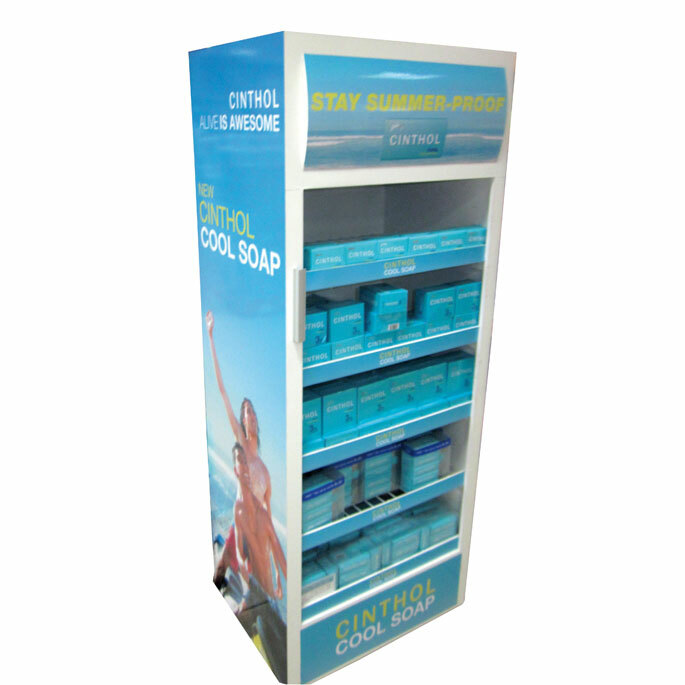 FMCG brand Cinthol recently introduced an eye catching floor stand unit for its Cool Soap. 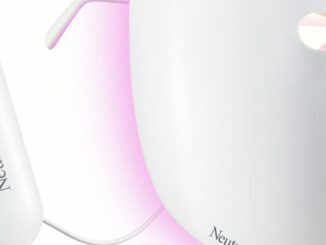 The display was intentionally designed in the shape of a fridge to convey the cooling effects of the product. The design team at DMS decided that a fridge replica would best to showcase the relief from summer heat which is exactly what the cool soaps provide for consumers. The display was produced using metal and MDF. 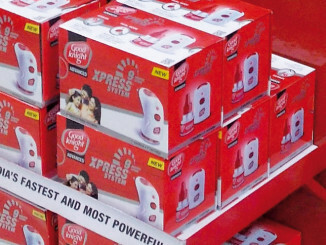 This unit could be spotted at Tesco, Spencer and Reliance stores. The premium liquor brand Kingfisher recently launched a POP campaign in over 800 high-end retail outlets across Pan-India. Executed by Edge Retail Solutions, the unit is comprised of several different acrylic-based materials. Measuring 10″ in diameter by 15″ tall, this display incorporates laser cut acrylic pieces ranging from 3mm to 6mm in thickness. 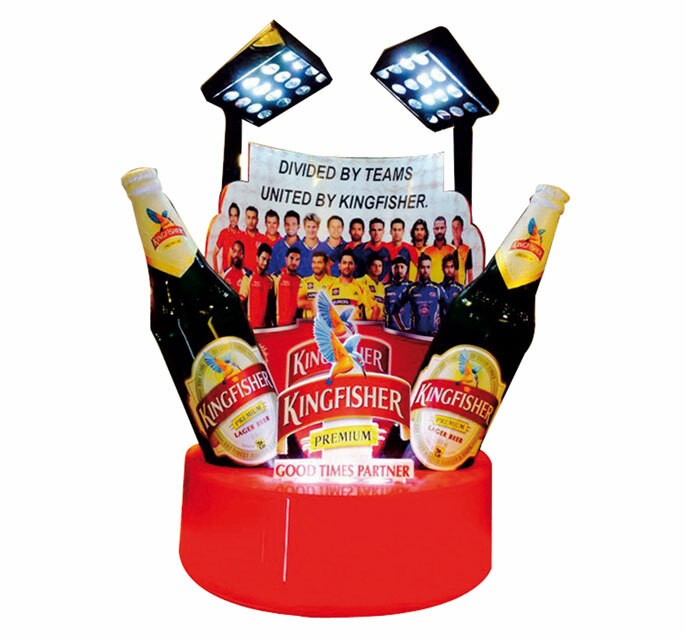 To create a lot of visual interest, modular LED strip lighting was used to light up the base and the two stadium lights. 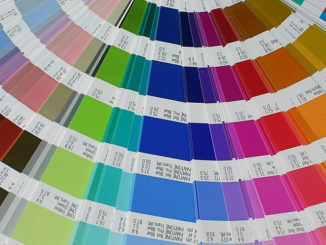 All of the printed pieces were produced using an eco-solvent based printer. 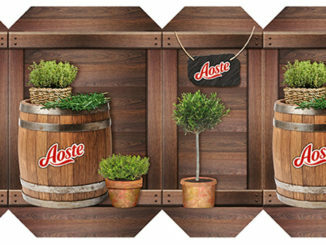 Pretekt rolled out these cash register displays to promote their hand sanitizer and mosquito repellent products. 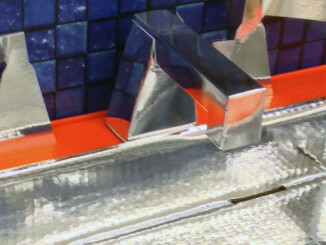 The clear acrylic units were produced by DMS Retail Works Pvt. 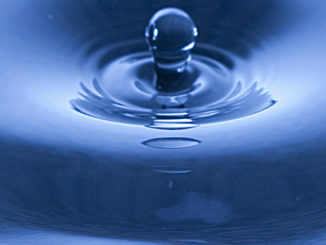 Ltd. and were placed in major retail chains across India. 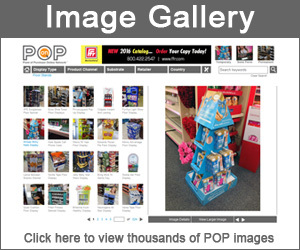 DMS took a simple design approach with these displays by minimizing graphics and letting the product be the hero. 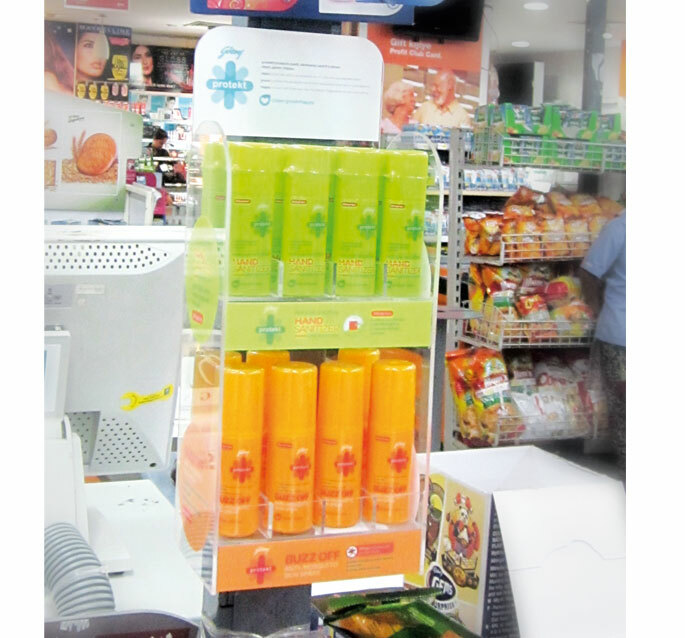 In addition to the cash register displays above, Godrej Protekt is hitting retail aisles with a product replica mini wing display. 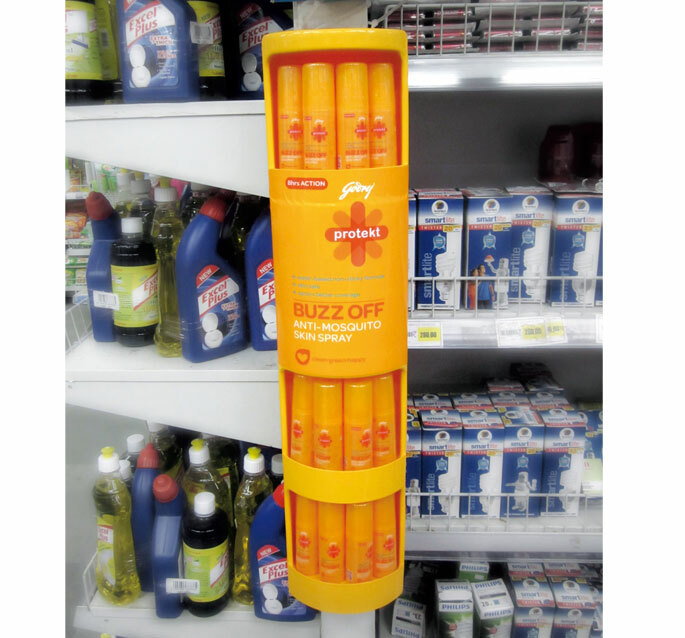 The ‘buzz off’ bottle-shaped display created awareness and established brand identity for shoppers. The curved copy panel separating the lower and upper shelves showcased brand assets and called out product benefits as well.